The Foothills fashion shoot with Nicole Tagart was so incredible.! 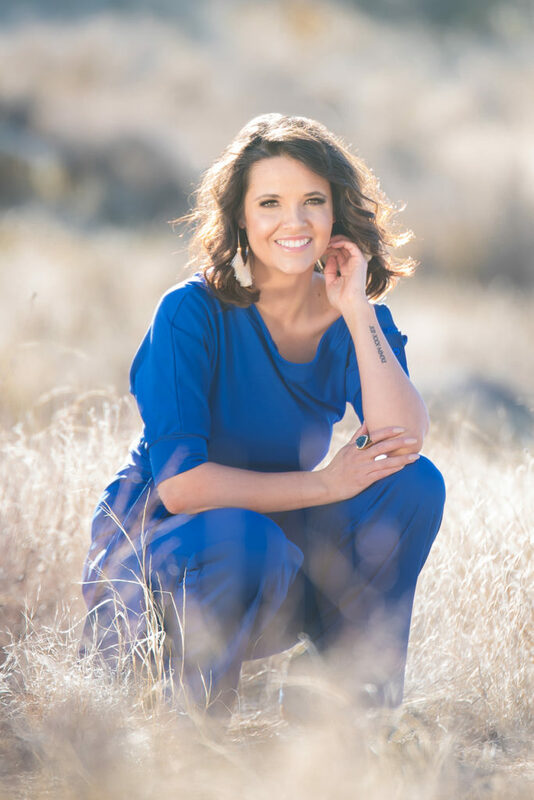 We braced the late winter cold for this beautiful shoot all around the foothills and got some amazing shots. 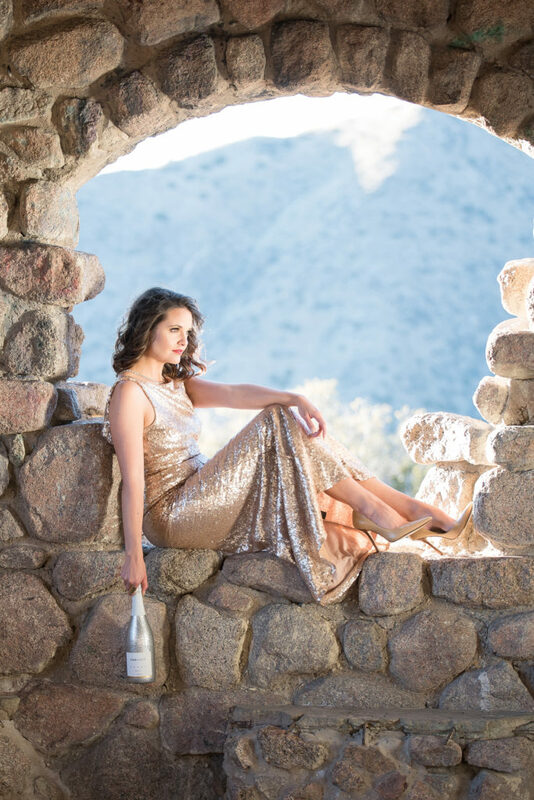 Nicole struck a pose in the Rock House and all along the beautiful Sandia Mountains during this special Birthday shoot for her beauty and lifestyle blog.